The moment Kennedy Davenport hit the stage for the RuPaul’s Drag Race All Stars 3 talent show in the first episode, we knew she was here to battle for the crown. (That rolling leap onto a box!) While she may have battled with some of her sisters during the season, she rose to the top two in the finale episode, battling Trixie Mattel for the crown. And while she may not have snatched the All Stars crown, she certainly continues “Movin Up” (the title of her new single, available on iTunes). In this Kennedy Davenport interview, we catch up and discuss her showing on All Stars, getting back into music and how she feels about her All Stars sisters now. RuPaul’s Drag Race All Stars 3 is now a wrap. How do you think it compares to your season? It’s interesting that two Season 7 girls got to the final, and one of them was crowned the winner! I think it is definitely much better. Season 7 was a great season, but I definitely think All Stars 3 had lots of action in it. Speaking of action, we saw a Kennedy Davenport who was certainly not afraid to call out one of her sisters if she felt it was required. I just called people out and kept it real. I don’t like people doing things behind other people’s back. I don’t play like that. Right now, though, we are all good with each other. There were definitely a great deal of twists during this season of All Stars. How was it dealing with all of them from the inside? Absolutely! Maybe we can expect a version of your iconic rainbow dress on the Emmys red carpet! Oh honey, I would get something totally different for that occasion! The final twist of the season had the eliminated queens coming back and deciding who would be part of the final lip sync. Did that add some stress to an already stressful situation, or were you comfortable? Honestly, I was comfortable. I didn’t feel any type of way. I was confident, I was relaxed and I was totally complete at that moment. I was ready to answer any questions they had. 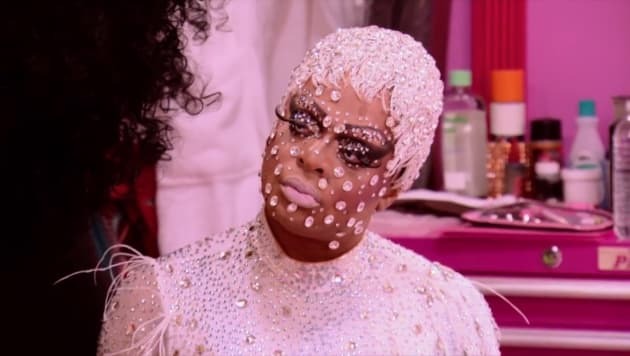 Many people return to All Stars to redeem themselves, but on this season of All Stars, I feel like we just saw the Kennedy Davenport from Season 7, but elevated. Is that accurate? Absolutely. That is how I feel and I think it’s what I did. There has been some talk about Drag Race having a race issue. Is that something you see as accurate in any way? You know, I don’t think it is anywhere near what people try to make it out to be. I just choose not to view the whole experience that way, even after reading that article. I did not read it until someone actually sent it to me. I simply don’t see it that way. I think we have enough ugliness going on, really. 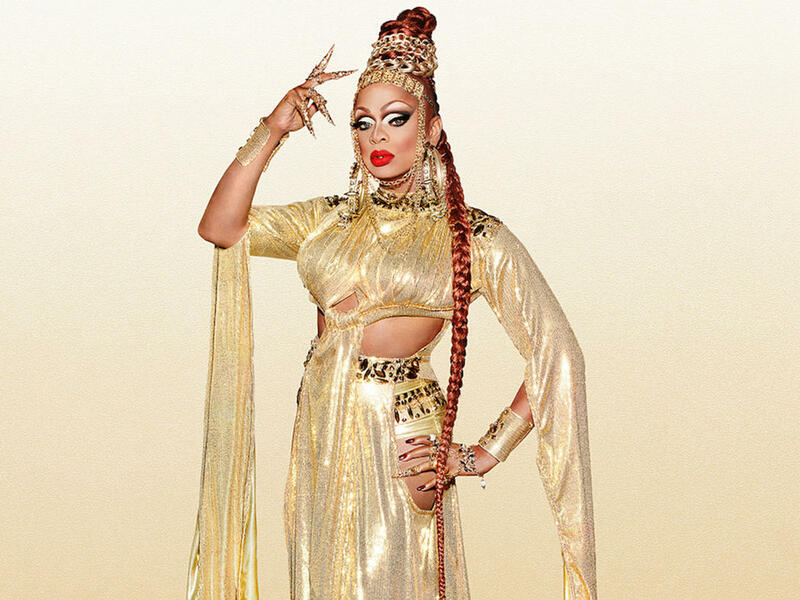 Besides touring the world and giving the children those patented Kennedy Davenport moves, what’s next for you? Drag Race fans are definitely an opinionated bunch. When things get to be a little too much to read or see, how do you stay inspired and not let it get to you? I think about my sister. I think about my mother. They both keep me going. I have this desire to take care of them, and I don’t want my mother to be working for the rest of her life. They keep me motivated, and my fans keep me motivated. RuPaul’s Drag Race Season 10 premieres Thursday, March 22.